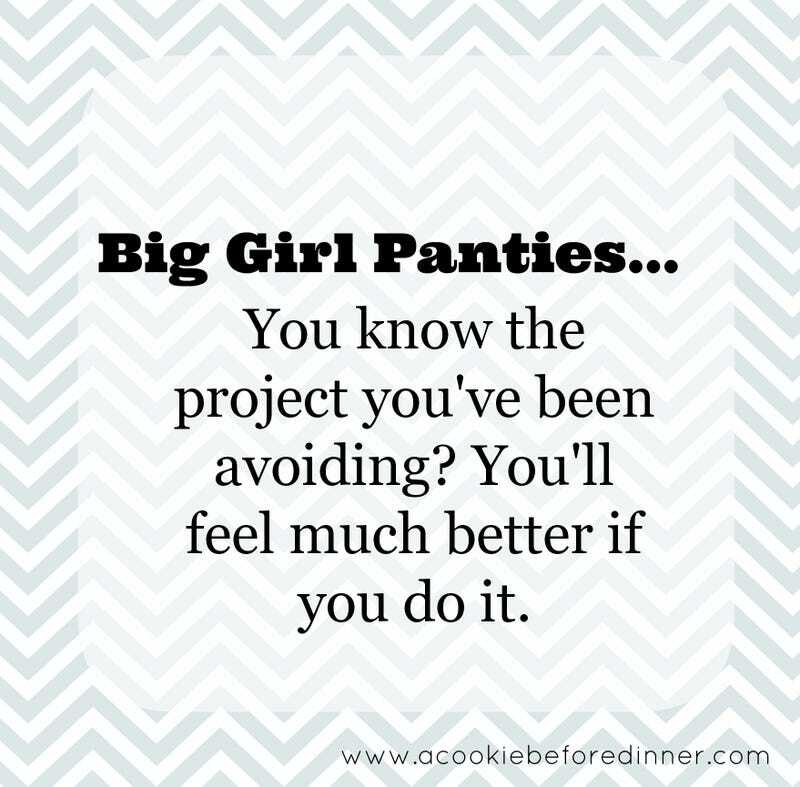 Are you avoiding working on a big scary project like I am? Let's whine about it! I'm struggling to get this huge writing project off the ground. Laying out the groundwork, it already looks like it's going to go from being an essay into a full book. I am not ready to handle the challenges of writing a book. I barely even have my foundation laid out and I am more likely to get distracted by a million other things, because part of me doesn't really want to write it. But for that 1%, the other 99% of me needs to write this damn thing and get it over with. Has anyone else started watching Marco Polo on Netflix? There are parts of it where it becomes borderline racist and cartoonish, but I'm watching it mostly because I'm glad to see so many Asian actors getting work. Is that a valid enough reason to keep watching? What is your BSP? How long have you been putting it off for?